We provide several Social Support and Recreational Programs to help the older members of our community, people with a disability, as well as their families and caregivers. Please call our Ageing Inclusion team to discuss your situation, and we can tell you all need to know about getting involved in these programs. You can reach us from Monday to Friday between 8am and 4pm, on (03) 9249 4494. To make a referral please call Council's Ageing and Inclusion team on (03) 9249 4494 or email info@brimbank.vic.gov.au. 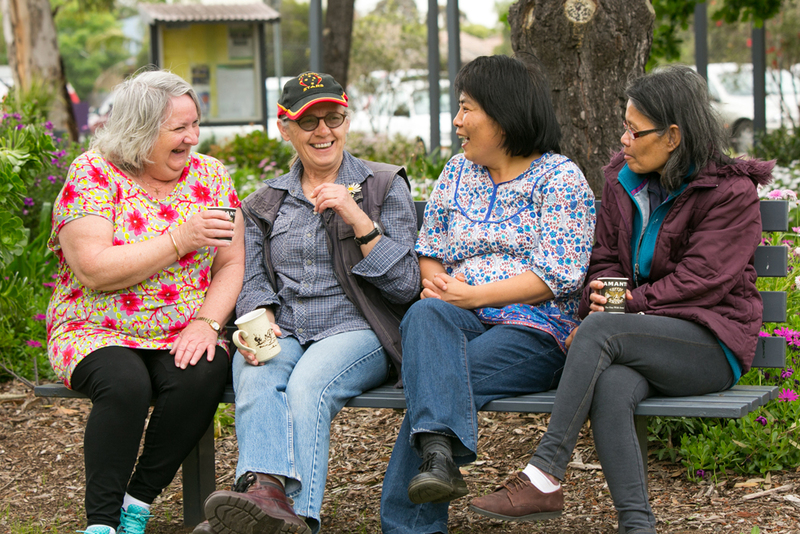 Our Social Support Programs provide a range of activities throughout Brimbank. We cater to older people and people with a disability and their carers, and people with dementia. We also offer some culturally specific programs. A main meal is often provided as part of the program along with assistance with transport to the centres. These lifestyle programs are all about providing fun, relaxed community outings. We’ve developed these programs to boost independence and to give some of the more frail and/or disabled members of our community a new opportunity for socialising. If you live independently or with a carer, these programs offer a huge variety of experiences and a chance for adventure! We offer a range of activities that cater to different interests, ages and abilities. Do you find it hard to get around due to age or a disability? We have vehicles dedicated to providing quality community transport. Buses are available to hire to community groups on weekends, depending on availability and eligibility. Download our Guidelines for use of Community Transport or contact our Community Transport Officer on (03) 9249 4787.